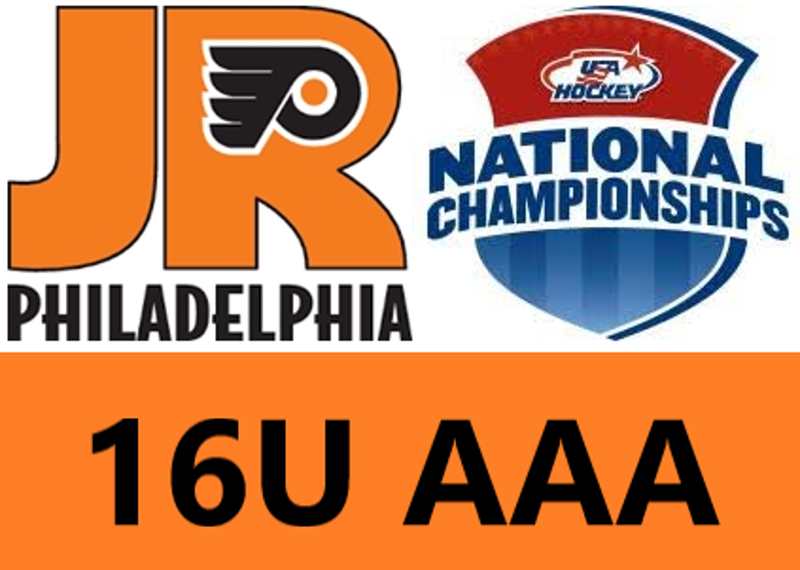 The Jr. Flyers Girls 16U AAA lost 5 – 0 against the Minnesota Elite Gray team. The loss gives them a 1 – 2 record in Pool Play, thereby eliminating them from advancing to the playoff round at Nationals. The Gray scored two goals in the first and second periods respectively and a final goal in the last period to make it a 5 – 0 game.